Blaydon Developments is a New Forest based building company. 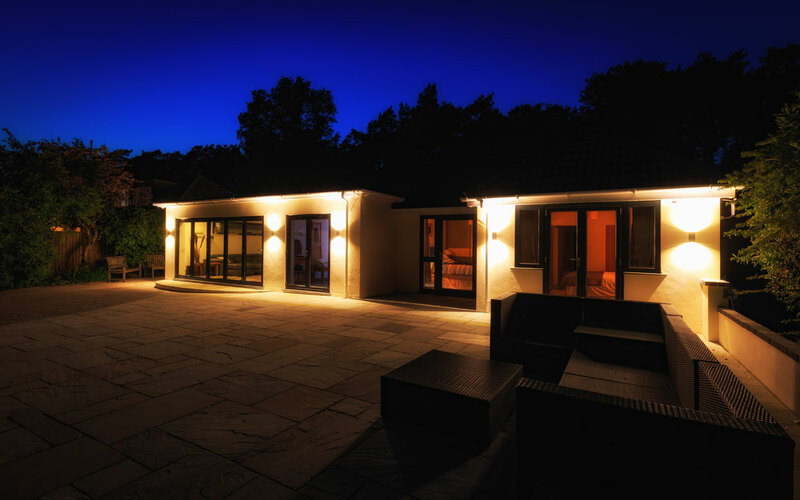 Originally set up to develop our own sites, we were soon persuaded to build carry out high quality new builds and extensions for clients who had seen the standard of our work. We have also delivered commercial and public buildings as well as many smaller projects involving alterations, extensions, and loft conversions. Blaydon Developments was established in 1996 by brothers Paul and Keith Searle, and collectively we have over half a century of experience within the construction industry. 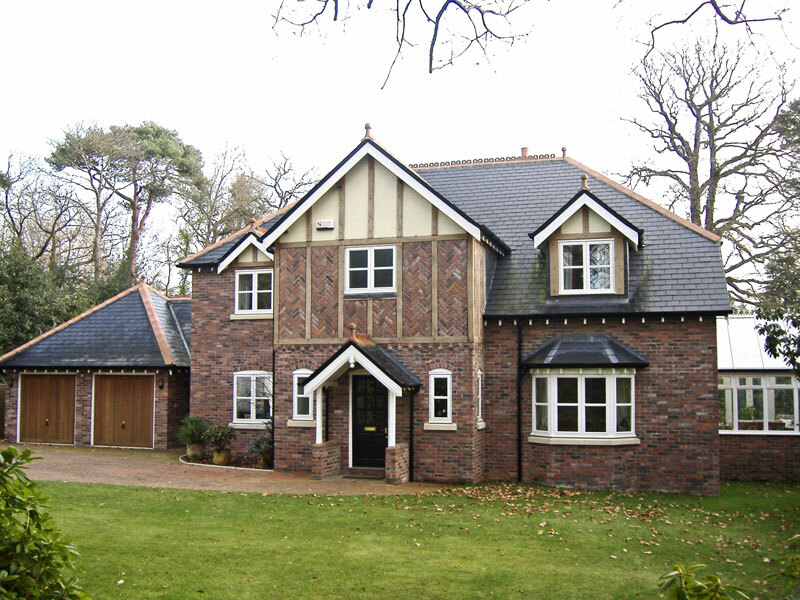 As a family run business employing our own workforce of experienced tradesmen and using trusted specialists, everything is progressed under our personal supervision, resulting in a build and finish quality that is second to none. The vast majority of our work is by recommendation and word of mouth. We enjoy working closely with our clients at every stage of our projects. We can easily handle projects up to £1 000 000. Take a look at our photo gallery to see some of our projects. With many of our projects located within the New Forest National Park, there’s naturally an emphasis on sustainability. Going beyond the energy performance requirements of the Building Regulations, we have incorporated a range of renewable energy sources into projects over the past few years. We like a challenge and relish the more difficult projects. With our intimate knowledge of building and planning regulations, we can often succeed in satisfying our clients’ needs where others have failed. Please call us to discuss the possibilities for your new building project.